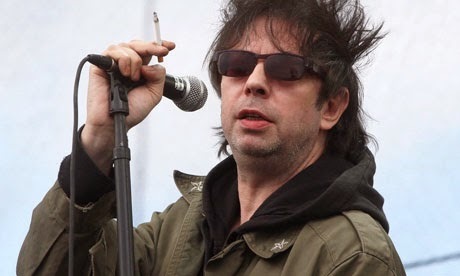 Ian Stephen McCulloch (born 5 May 1959) is an English musician and singer-songwriter, born in Liverpool and best known as the frontman for the rock group Echo & the Bunnymen. 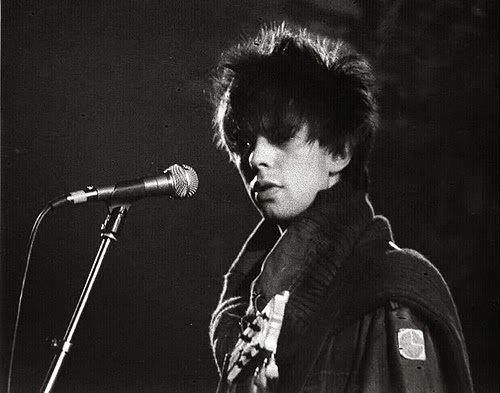 In October 1978 McCulloch founded Echo & the Bunnymen with Will Sergeant (guitar), Les Pattinson (bass), and a drum machine (allegedly named Echo), making their live début at Eric's in November that year. 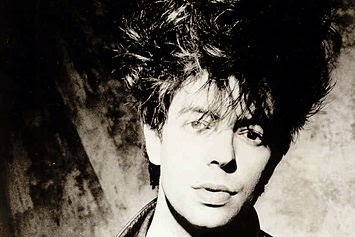 In October 1979 the Bunnymen exchanged the drum machine for Pete de Freitas on drums. 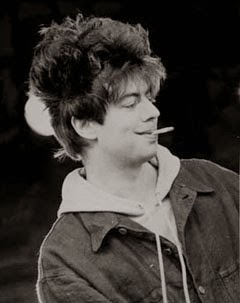 With their line up solidified, the Bunnymen played in the late 1970s and early 1980s, culminating with the release of Ocean Rain in 1984. Shortly before the album was released, McCulloch described "Ocean Rain" as "the greatest album ever made". McCulloch later said: "When I sing 'The Killing Moon' I know there isn't a band in the world who's got a song anywhere near that." In 1997, Echo & the Bunnymen reformed and released the album Evergreen to positive reviews and chart success. Evergreen made the Top 10 of the UK Albums Chart and the single Nothing Lasts Forever reached No. 8 on the UK Singles Chart. The reformed Bunnymen have since released four further albums, the most recent being The Fountain which was released in late 2009.